October is a bit of a transition month off Miami with conditions changing by the day. With the tail end of dolphin season upon us, the answer to a successful trip doesn't necessarily involve punching it way offshore. In fact, some of the best fishing during October usually takes place from the edge in 100 feet of water out to 1,000 feet. A variety of factors influence where and how we fish during fall. With the summer doldrums coming to an end, we are often met with moderate east and northeast winds during the fall. In addition to an onshore flow of wind, there is usually an influx of bait on the reef in the form during this time of year. Ballyhoo, mullet, and spanish sardines, begin to amass in serious numbers and there are no shortage of predators in hot pursuit. With more wind and moe bait, dolphin, tuna, kingfish, and more can all be caught shallower than 500 feet during fall. On many days, we even see sailfish, kingfish, dolphin, and more chasing bait all the way up onto the reef. 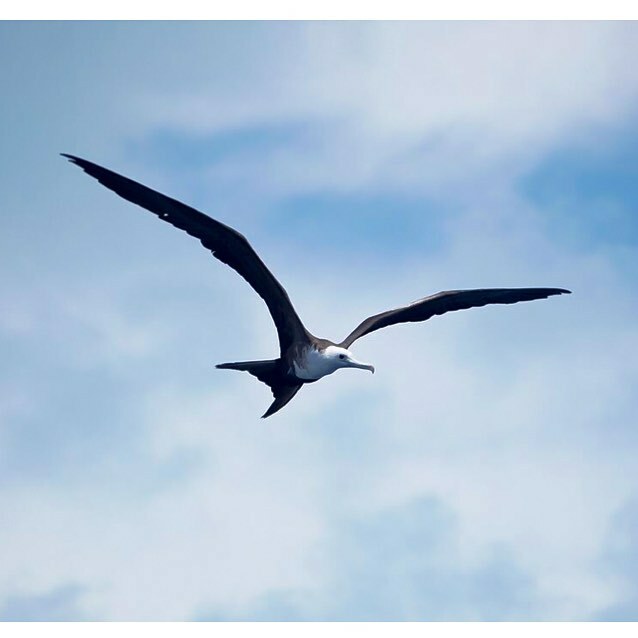 Look for frigate birds to help find these "bait showers" which are usually a dead giveaway that predators are close behind. 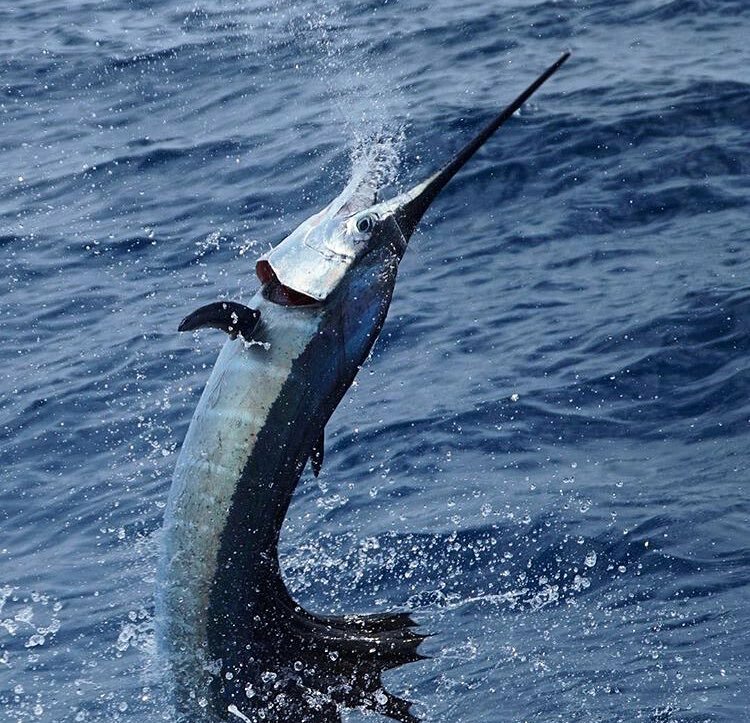 If sailfish are balling the bait, the ballyhoo will usually jump for a longer, steadier period of time. If you can make it to a tuna tower and get to these bait balls in time, you can sight fish sails in shallow water during October and November. This is a common occurrence in the Florida Keys but Miami is no exception. If the bait is jumping more sporadically and in a random fashion, bonito or kingfish may be the culprits. If dolphin are chasing the bait, you'll usually see them leap out of the water which is a dead giveaway. In addition to chasing bait in the shallows, the trolling bite can be red hot during fall. Kingfish and wahoo prowl the reefs from 100-300 feet and are easily targeted with planers. In addition to mackerel, blackfin tuna and skipjack tuna make their way off Miami's coast and can be caught from the edge out to a few thousand feet. Birds are a dead giveaway that a big school of tuna is in the area. In addition, we catch many tuna blind trolling during fall while targeting other species. By pulling a spread with 2 planers equipped with strips, 2 feathers up top, and 2 ballyhoo out of the riggers, you can cover all the bases from kingfish to Mahi-Mahi. This is a great time of year to cover water on the troll and fill the box with a mixed bag. 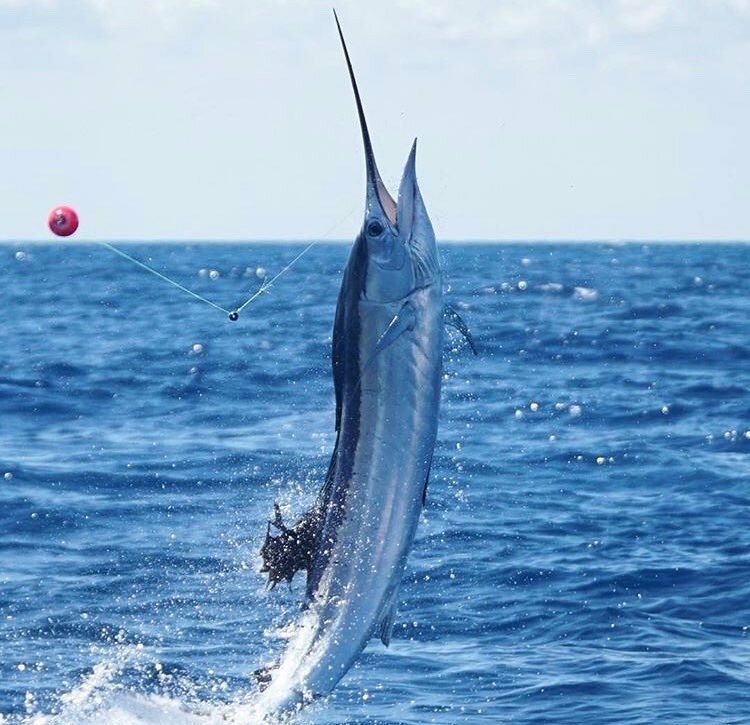 Sailfish are just beginning to make their way into Miami's waters during fall. When targeting sailfish, we prefer kite fishing with live bait and light tackle. Unfortunately, the sailfish haven't usually congregated in huge numbers this early in the season. To make the most out of our time, we like to fish for sailfish on days where we have blue water and north current. If the conditions cooperate, we start to put up some decent numbers this time of year. 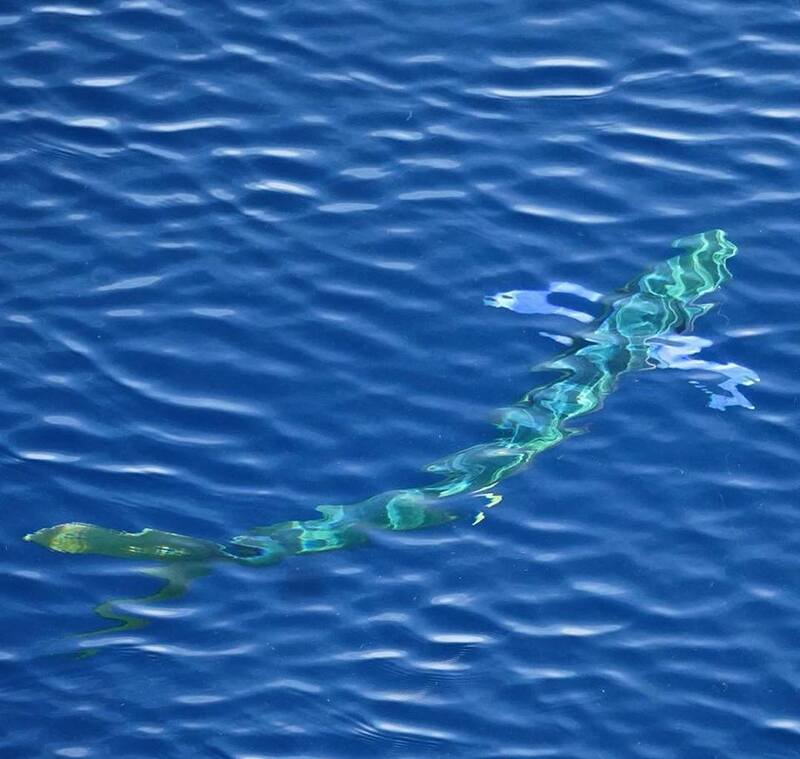 If we are left with green water or a lack of current, trolling is usually a more productive method. 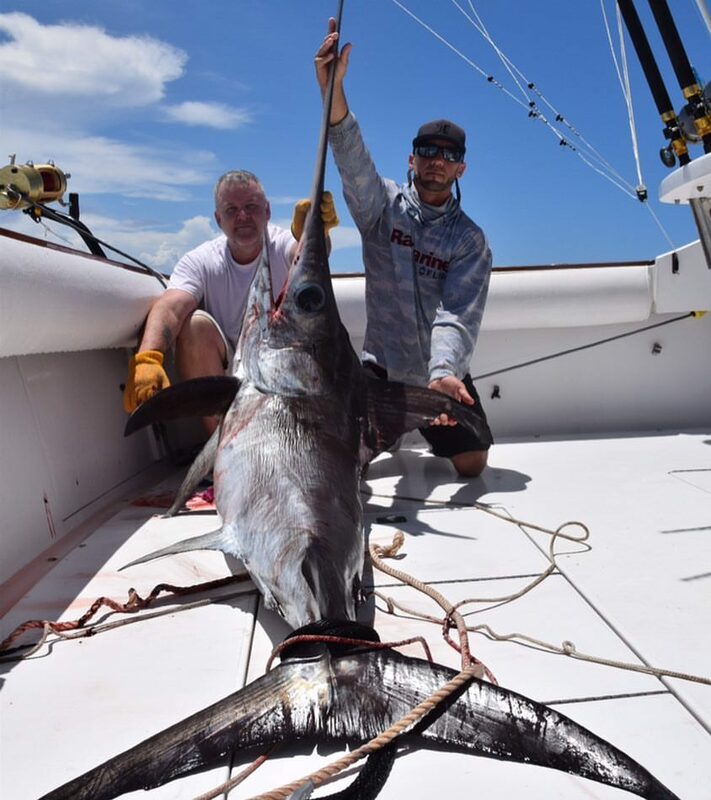 Fall is traditionally an excellent time to target swordfish off Miami. 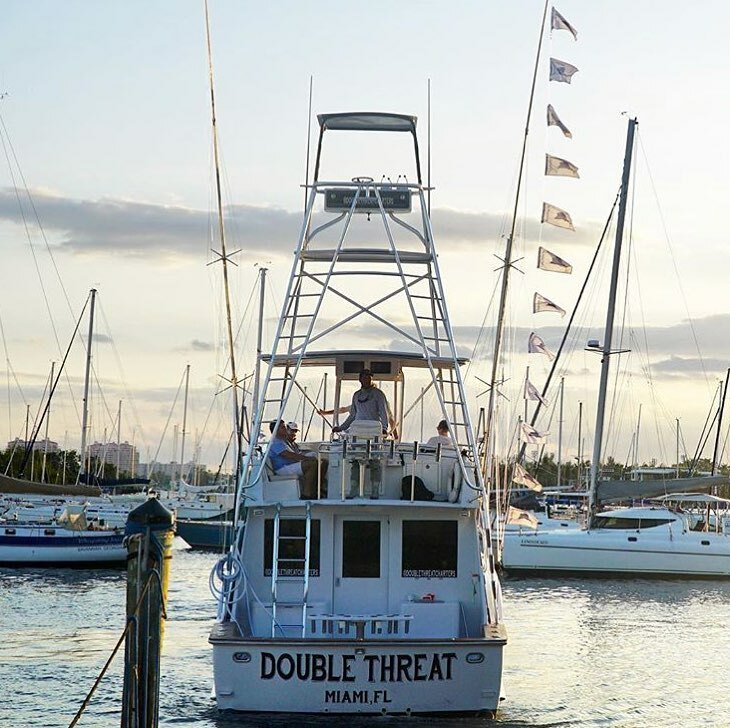 It's during this time of year that many commercial fishermen make the trek out into the Gulf Stream for some of the best buoy fishing they'll see year round. Commercial boats often catch double digit swords in a night when conditions cooperate during October or November. These types of numbers aren't realistic from a recreational vessel but they do demonstrate the health of the fishery and it's seasonal nature. Calm days during fall are an excellent time for recreational day or nighttime swordfishing. We have had some of our best days with multiple fish up to 400 pounds during October and November. With the kids back in school and many tourists gearing up for the holidays, fall is an excellent time of year to come fish in Miami. Flights and hotels are much more affordable during this time and we have a multitude of different species we target during this time of year. Feel free to contact us and schedule a fishing charter. Fall doesn't last long and can be a great time of year on the water.